The main computer GSE 550 and 650 have been obsolete respectively 15 and 10 years. During this period we have stocked a quantity that was adequately to support our customer requirements or suitable replacement for these parts. As from now on we have no possibility anymore to replace these computers. Refineries should perform internal and external tests and inspections. • Each pressure vessel listed on a Certificate of Inspection must be thoroughly examined externally every 5 years. • In addition, each pressure vessel listed on the Certificate of Inspection that is fitted with a manhole or other inspection opening so it can be satisfactorily examined internally, must be opened for internal examination every 5 years. 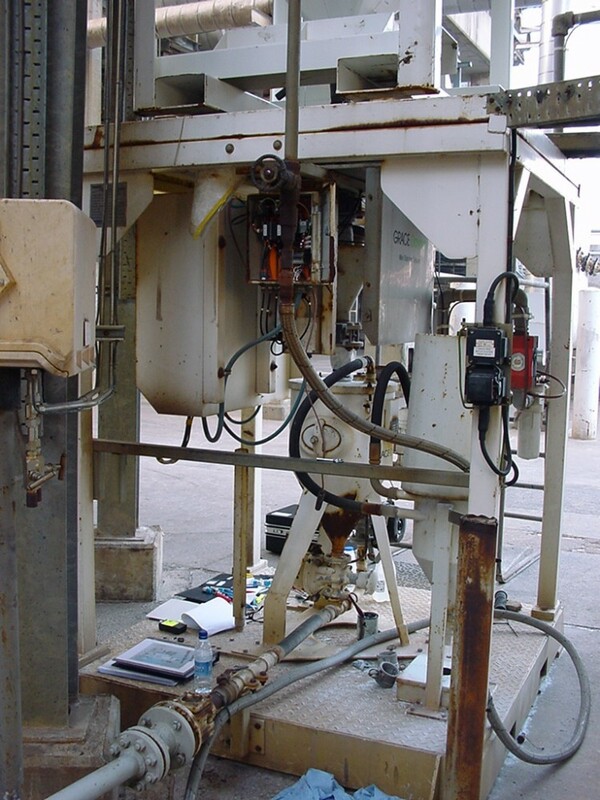 • Corrosion and erosion , fatigue have influences on vessel integrity. The risks associated with pressure fluctuations and the possibility of increased corrosion due to exposure of vessel surfaces to air and moisture should be evaluated after internal inspection. Above reasons but also due to safety demands, technology innovation and development changes in the loaders and associated modules, the loaders simply mature over time and can be replaced by functionally more extended technology. Pneumix recognizes that end-of-life milestones have effect on our clients who will need to review the way in which these end-of-life milestones have impact on the reliability of the FCC processes when loaders fails to operate 100%. With that in mind, we have set out end-of-life policy to help customers better manage their transition and the role that Pneumix can play in helping to migrate to alternative newer type of loader technology. 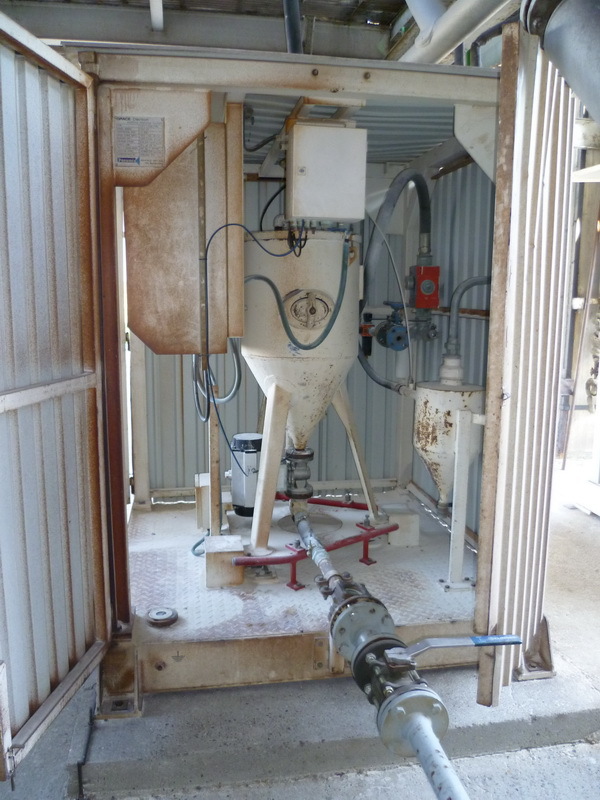 What can Pneumix offer you to avoid malfunctioning catalyst (or additive) loaders ? The Pneumix Loyalty Exchange Program is a loader replacement program allowing you to upgrade to a safer, more reliable catalyst/additive loader. The program is set up for loaders manufactured before 2000. Since we like to keep all our clients on board, Pneumix can make you a special offer to get the latest technology on the market. On top of that we like to show you several bulk handling solutions specially designed for the FCC process. 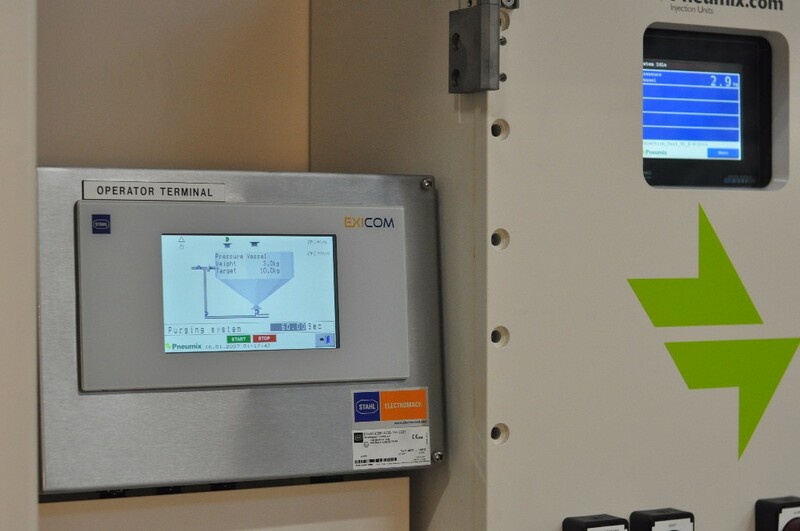 The Pneumix computer controlled catalyst and additive systems, and specifically customized, multi-ingredient data based and computerised system for the simultaneous addition of various additives (P.A.I.S. Quattro), refineries are able to operate at maximum flexibility and reliability. 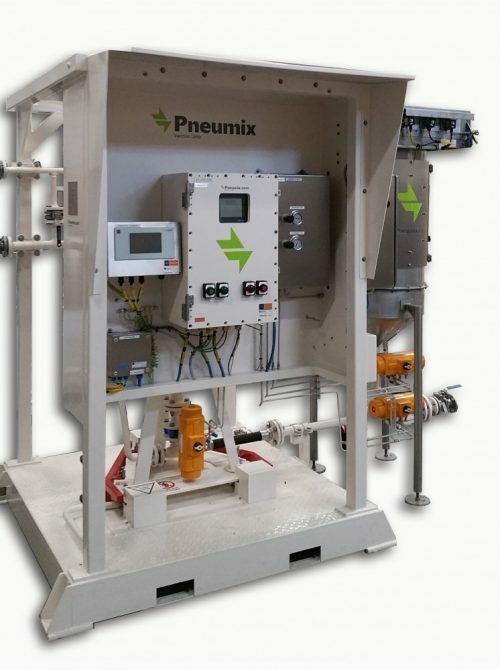 Pneumix standardised equipment is enlisted on the preferred suppliers list of UOP and Axens (Shaw), licensors of the refining processes. Be prepared and contact Pneumix to find out before unstable activity in the inventory and upsets jeopardize your FCC process.